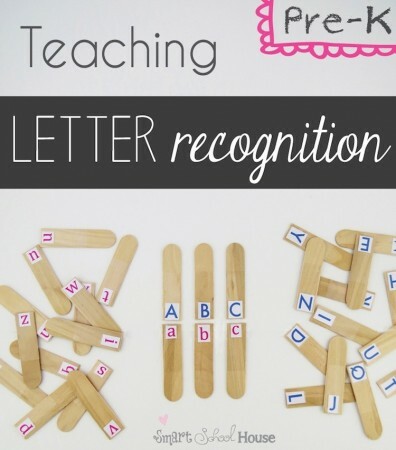 ABC games are a fun, hands-on way to teach kids the names and sounds of letters. 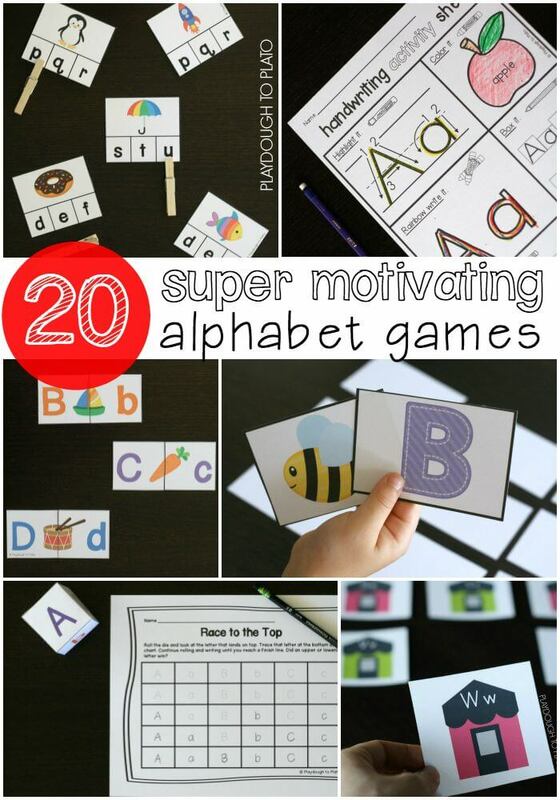 This roundup of 50 ABC games includes favorite finds from across the web. 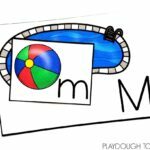 Whether you’re looking for a super active game or you’d like an easy download you can print and play, this list has you covered. P.S. 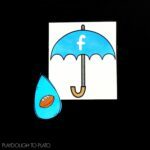 Want everything in one simple download?! 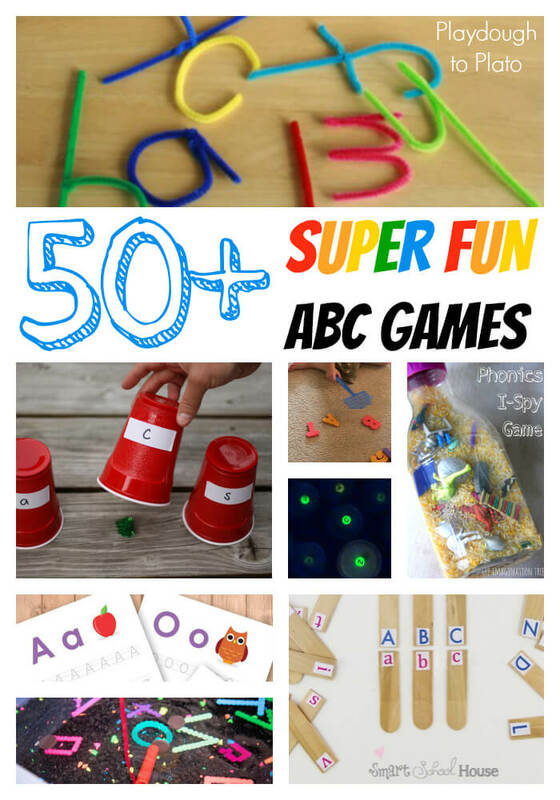 Grab our best selling Alphabet Mega Pack! 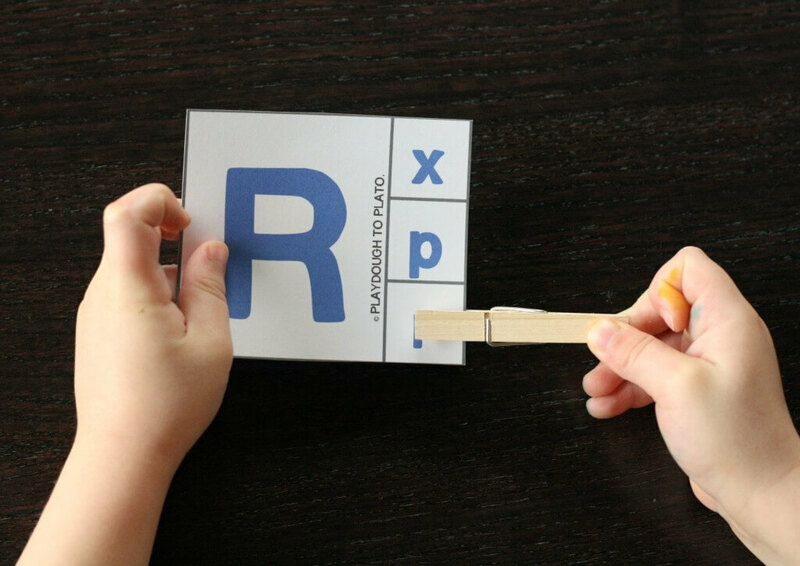 Pull out your alphabet stamps and have kids match upper and lowercase letters with this free printable stamping sheet. 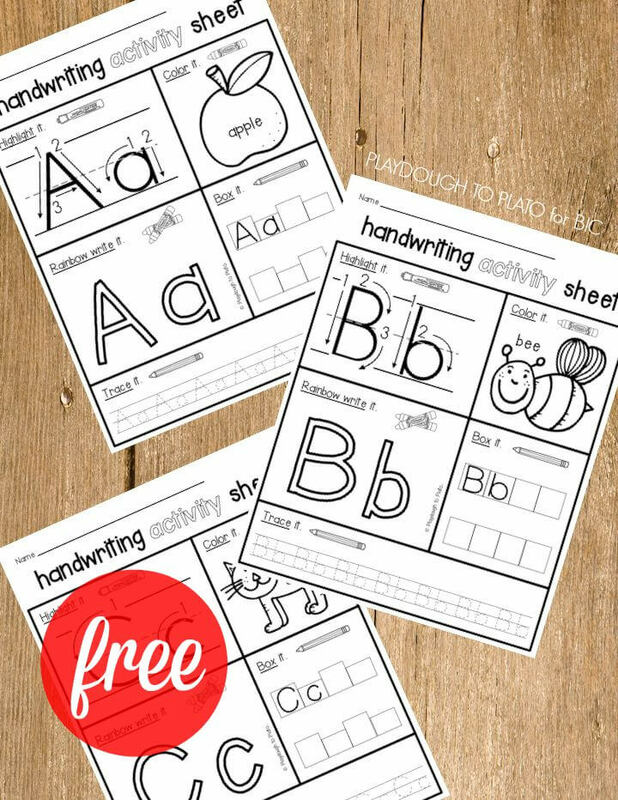 Teach kids how to write letters the proper way with a set of fun-filled handwriting activity sheets. Play a round of super addictive Magic Squares. 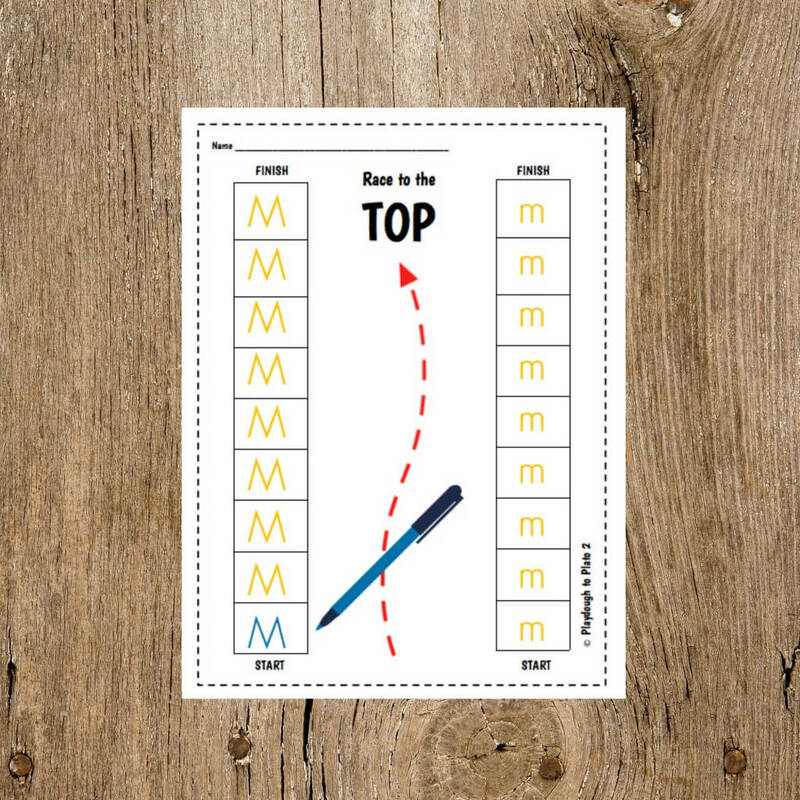 Make learning to write upper and lowercase letters fun with Race to the Top. 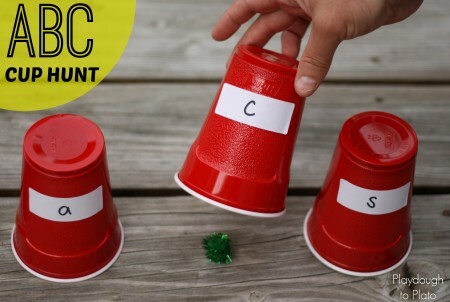 Play a suspenseful round of ABC cup hunt. 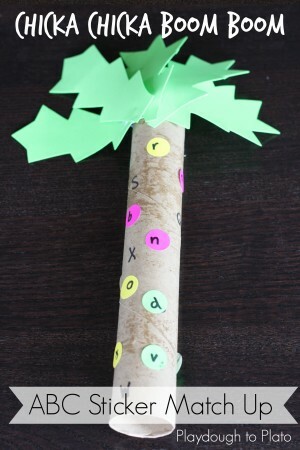 Read the classic “Chicka Chicka Boom Boom” and then turn a paper towel roll into a fun sticker match up. 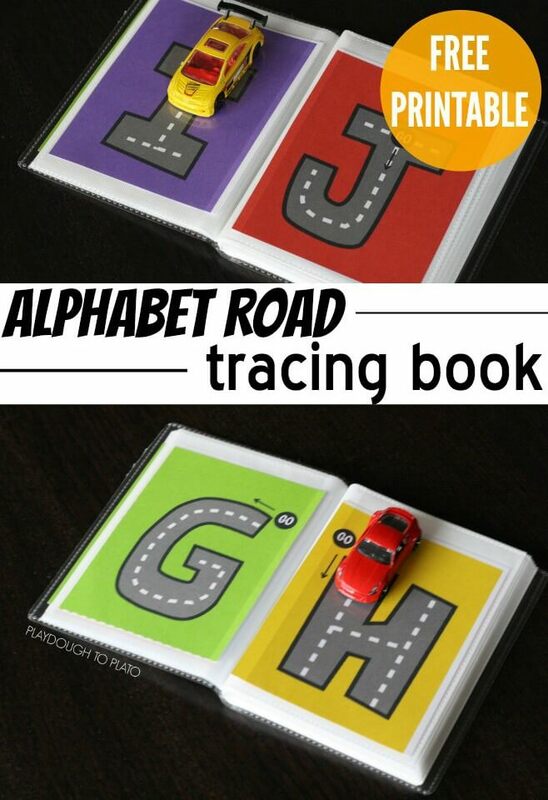 Use a dollar store photo album to make an addictively fun Matchbox car letter tracing book. There’s a lowercase version too! 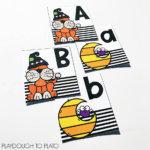 Make connect the dot alphabet sheets. 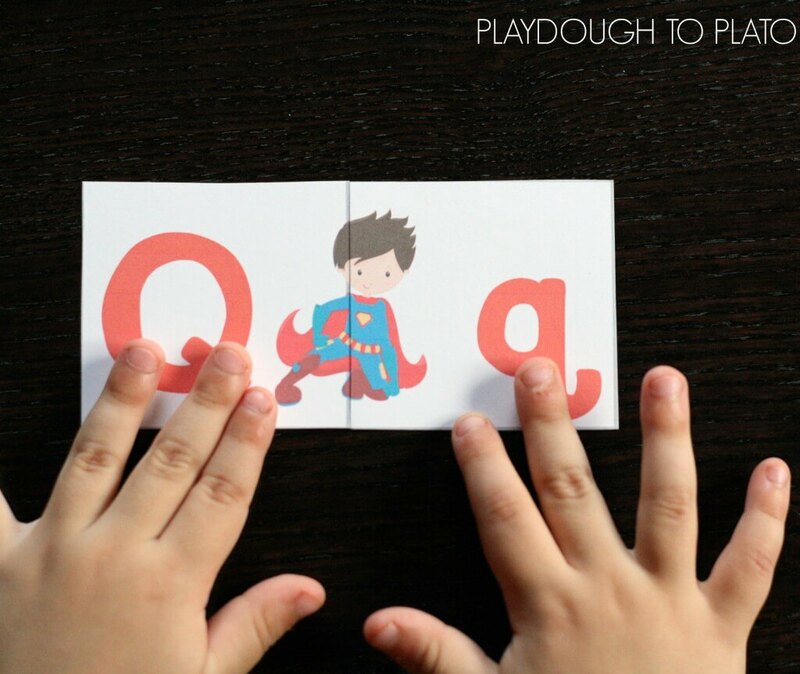 Print a batch of alphabet clip cards. 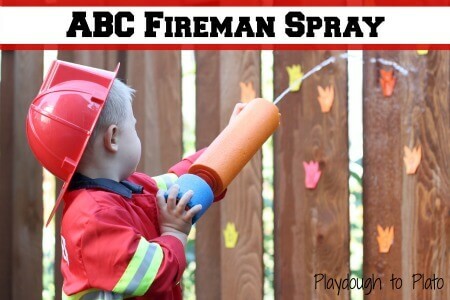 Grab a water shooter for a fun round of ABC Fireman Spray. 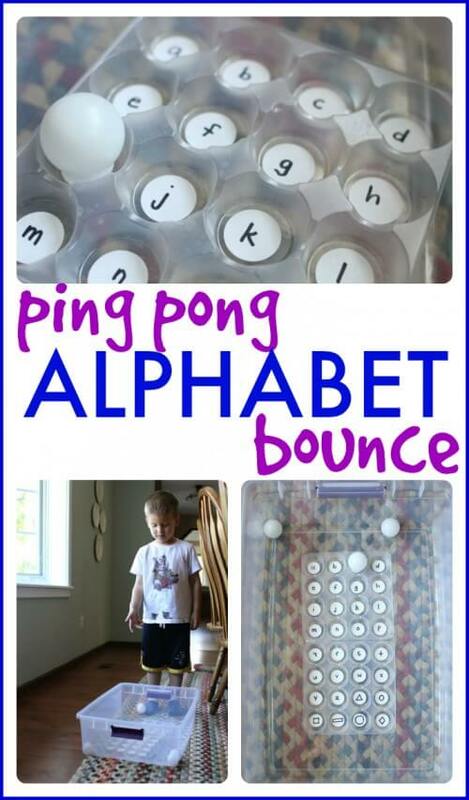 Let kids dig for alphabet treasure. 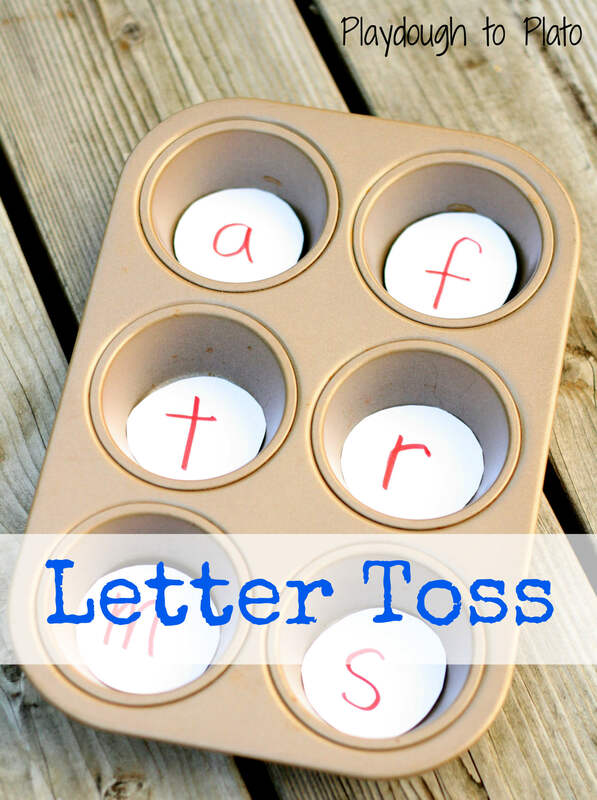 Turn a muffin tin into an exciting round of Letter Toss. 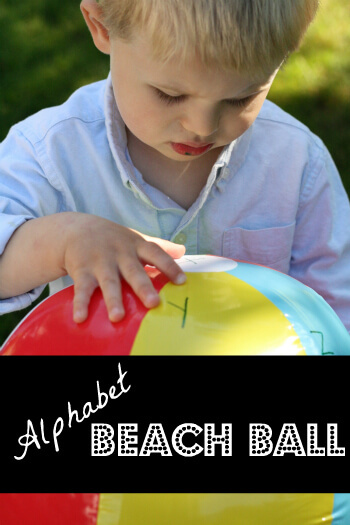 Turn a dollar store beach ball into an alphabet ball. 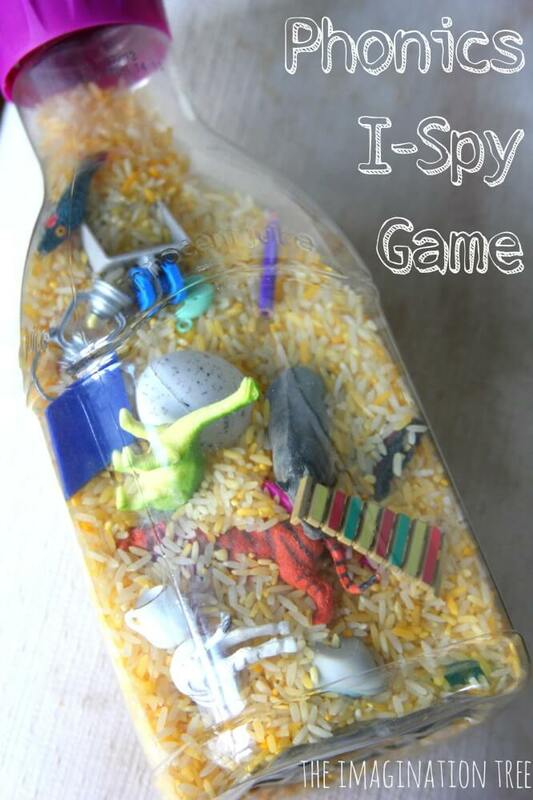 Easy peasy and so fun! 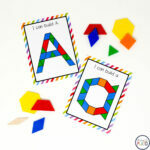 Go on an ABC obstacle course. 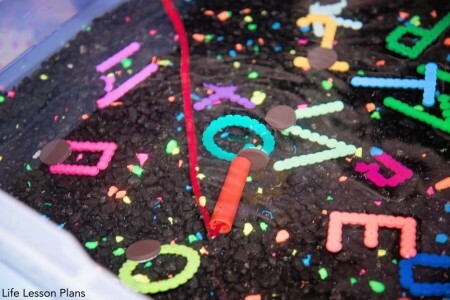 Play Ice Cream Alphabet Match Up. Yum! 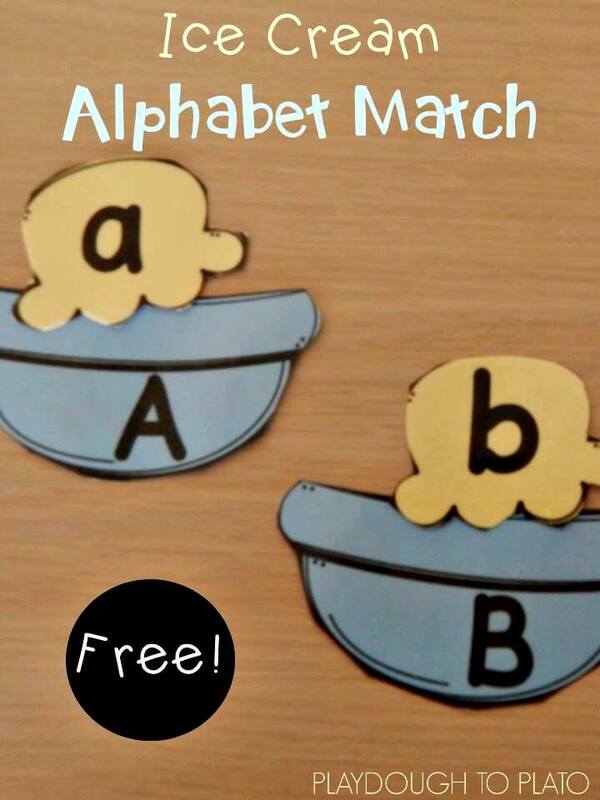 Match upper and lowercase letters to build superheroes. 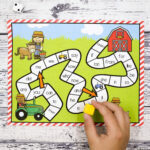 Looking for a done-for-you set of ABC games kids will love? 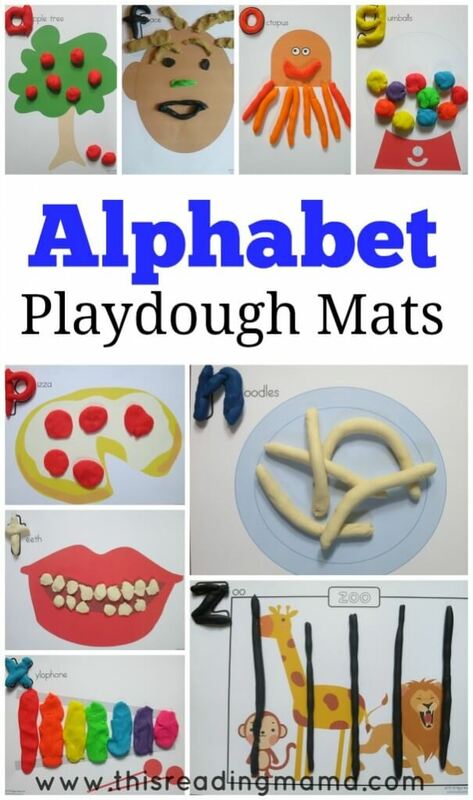 Grab our Alphabet Mega Pack! 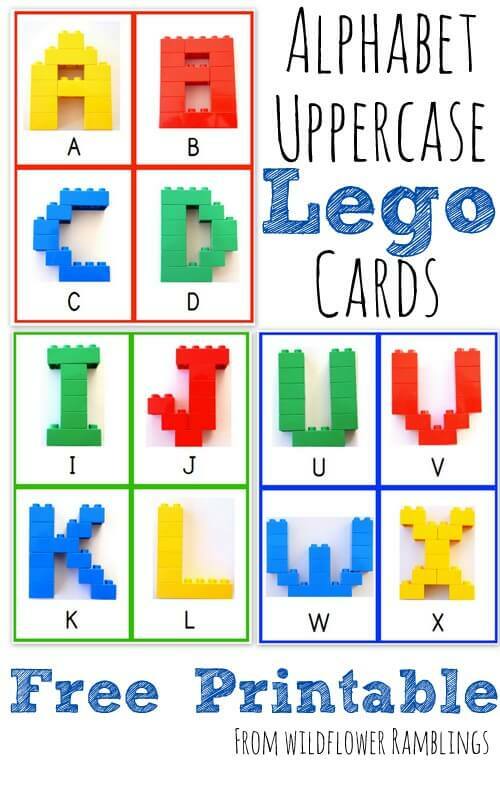 Thank you so much for including our ABC Lego Cards — this is such a great list!!! I anticipated to hear Charlie Brown’s trainer but what I acquired was a wonderful sponsor.